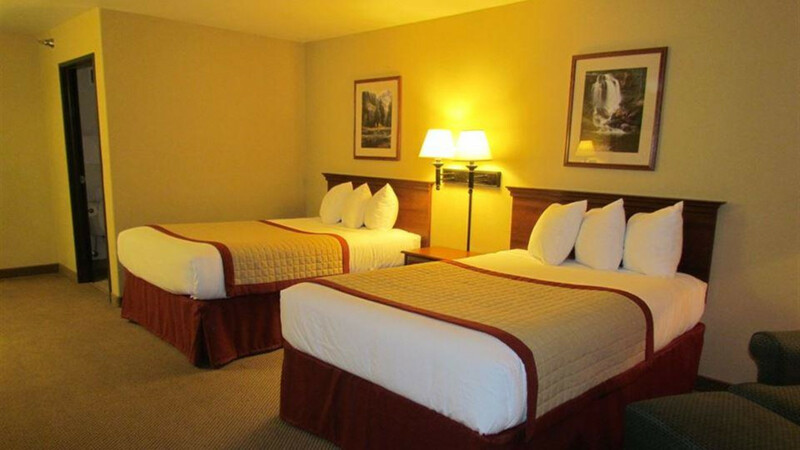 Make yourself at home with our hometown hospitality at our Baymont Inn & Suites Hotel. 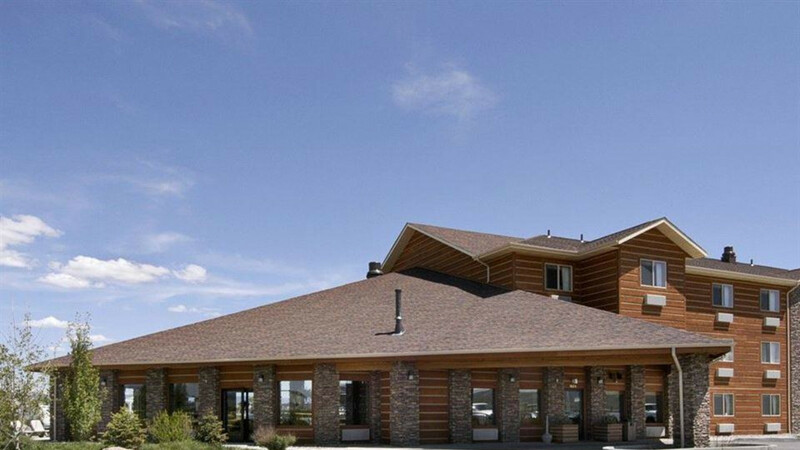 Minutes from Rendezvous Meadows Golf Course, downtown restaurants and shops, Sublette County Ice Arena, White Pine Ski area, Fremont Lake and Half Moon Lake, our hotel is within reach of countless activities. You will appreciate thoughtful amenities like free Wi-Fi Internet access, ample free large-vehicle parking and guest laundry facilities. Work out in our exercise facility and unwind with a soak in our indoor jacuzzi or a dip in the heated pool. Wake up to complimentaryl breakfast daily with make your own waffles. 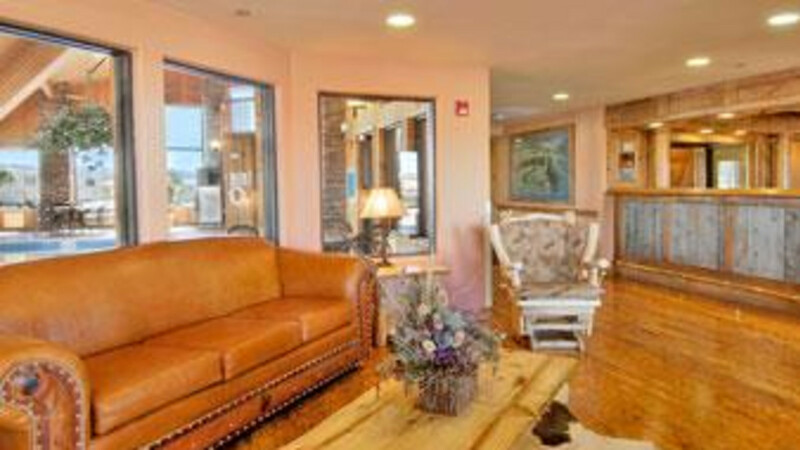 Wind River Mountain view rooms, jacuzzi suites and pet-friendly rooms are also available at our Pinedale hotel where kids 17 and under stay free with an adult. Best of Baymont 2014 and Trip Advisor Certificate of Excellence for 2015. One out of two ain’t bad. Or is it?